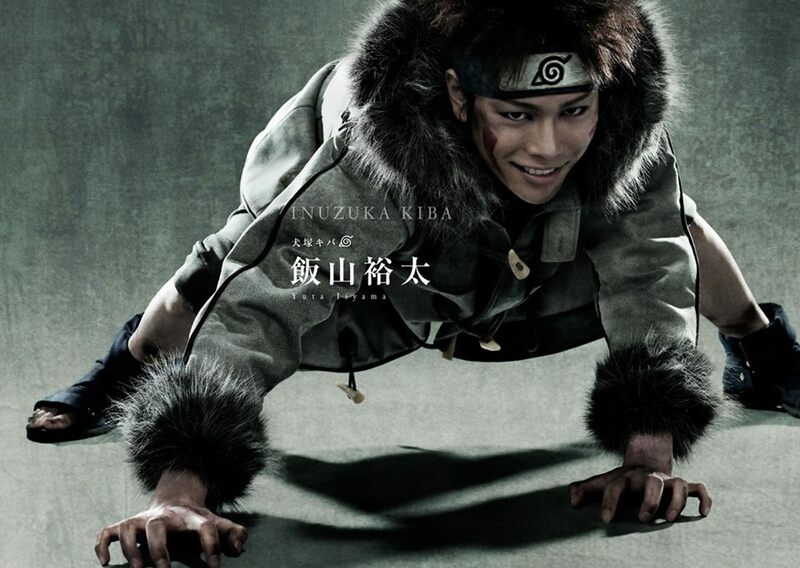 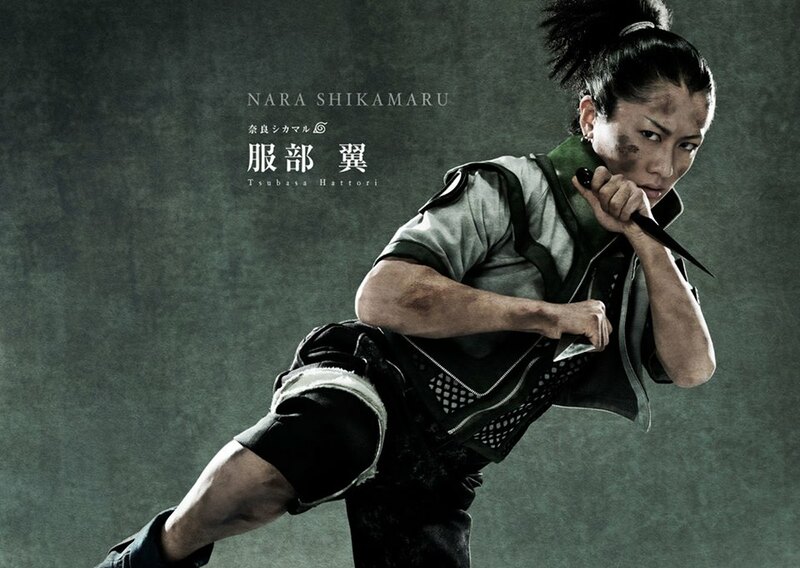 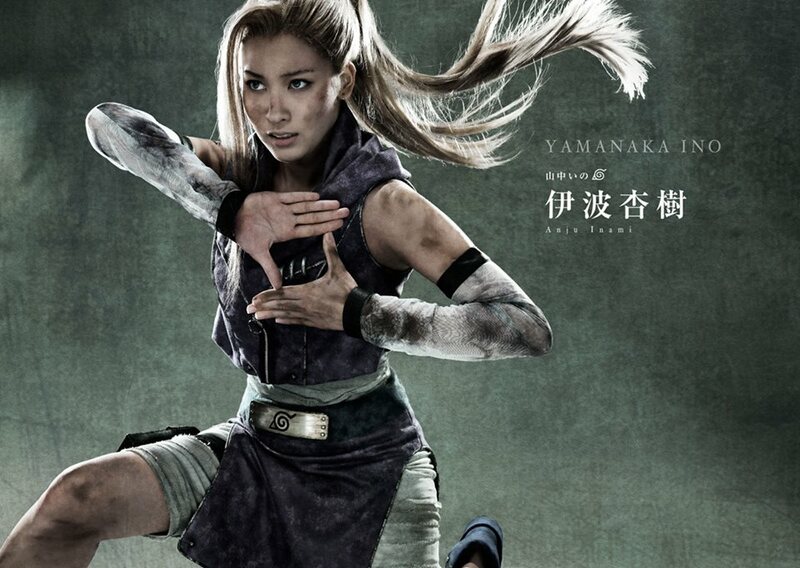 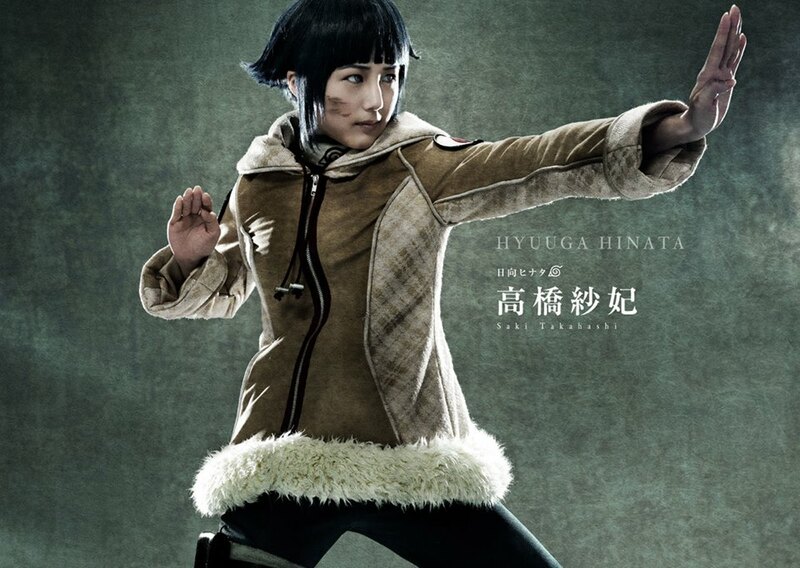 Amazing set of promotional photos for the Naruto stage play featuring Hinata, Kiba and more. 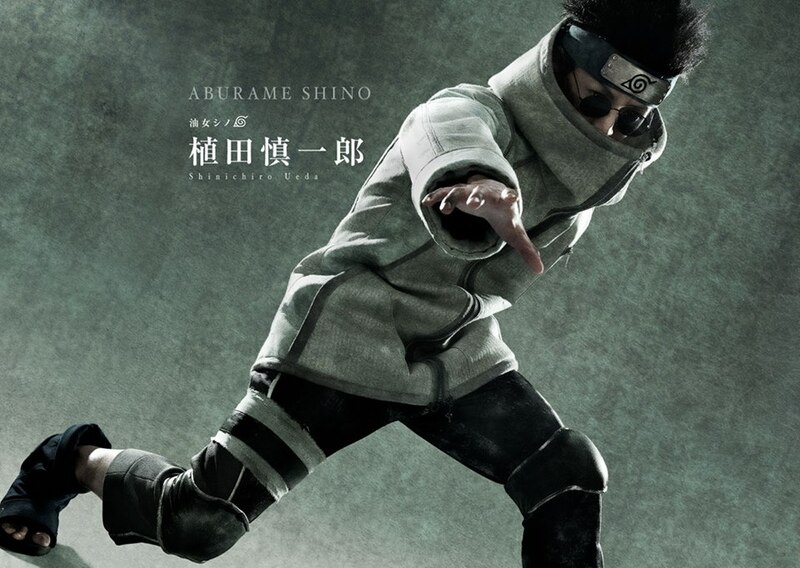 The new play looks amazing and will span majority of the Naruto arcs including the Gaara arc and a whole lot more. 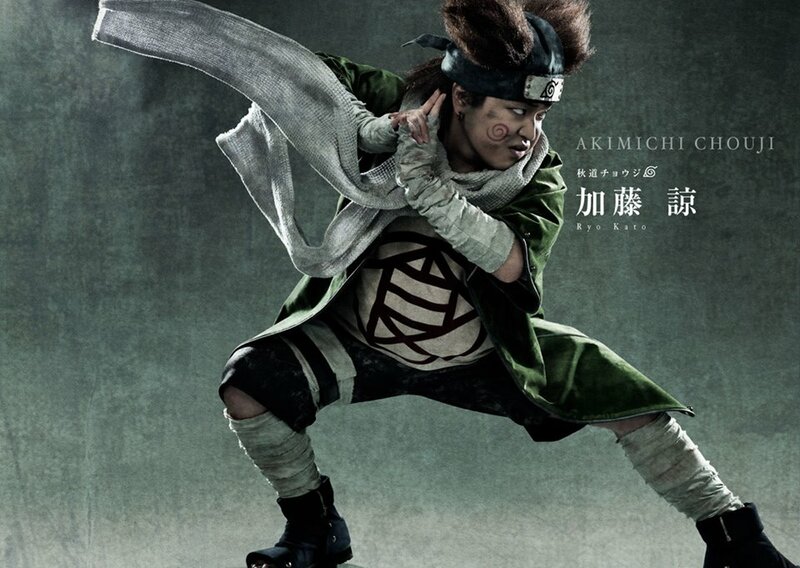 And as a friend pointed out, where is Kiba’s puppy/dog Akamaru?